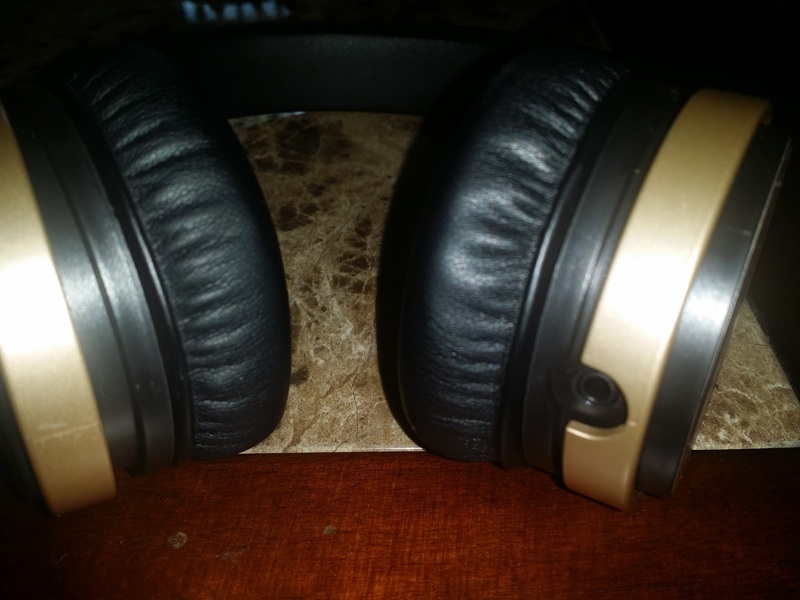 *I did receive these headphones at a discounted price to provide an honest review. 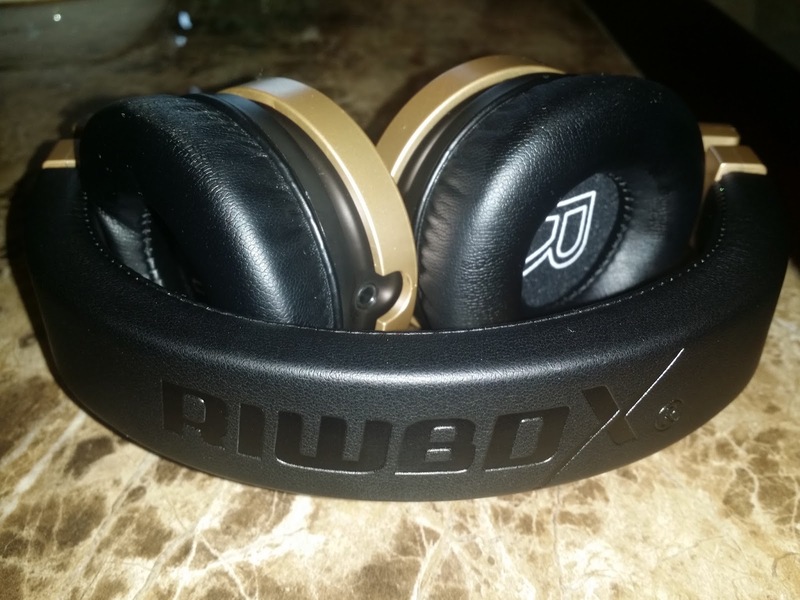 RIWBOX IN5 headphones are a high definition stereo headsets with 40mm high fidelity drivers. 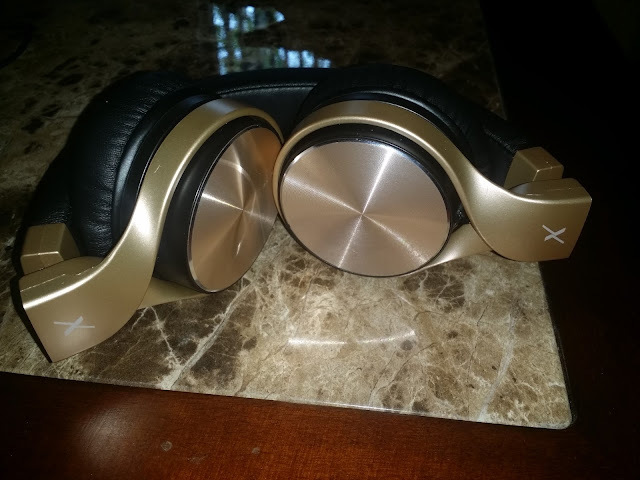 They claim that they “deliver unique sound performance, provides more exact and natural sound than traditional stereo and a major step forward in the modern listening experience”. · IN-LINE Mic / Control : Riwbox D2 tangle free braided audio cable with safe transport without bending your cable when storing your headphones in folding position. Single 3.5mm jack: no hassle with cables around your neck with a single 3.5mm jack input provides easy and secure usage. Omni directional microphone built for last technology makes a strong and durable audio headphone. You use it listen music, working, study or make a calling. “Riwbox headphones IN5, is a designed for urban life, which takes you into a comfortable, freedom life, when you wear it, you will forget yourself to enjoy a real sound, no any disturb. It is a professional headphones suit for any office workers, students, kids, or teenagers, which bring you comfortable and fashion life. 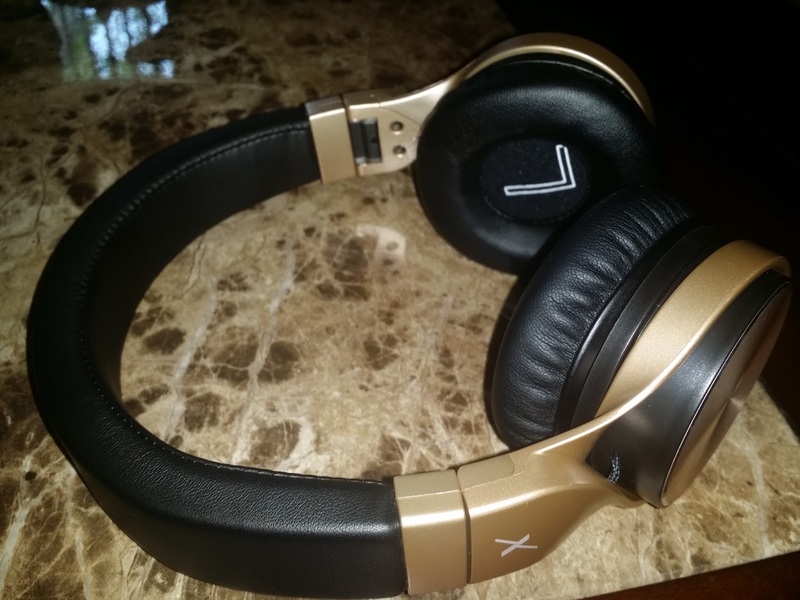 AUX lines allow from all kinds of equipment, such as smartphones, tablets, computers and more music playing”. I have reviewed headphones a few times seeing features and claims like this is nothing new. 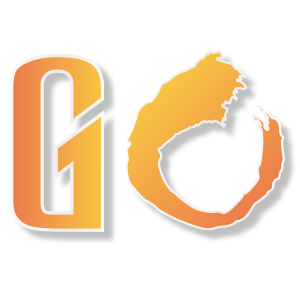 While it does sound enticing, what matters most is always going to be performance. As a New Yorker or as anyone who lives in a city with public transportation, headphones are a godsend. Being able to drown out just the general noise of taking mass transit as well as the people/kids that don’t have general commuter etiquette are what really help us determine if a pair of headphones are good or not. For the price of $26.98, the RIWBOX IN5 are actually fantastic. 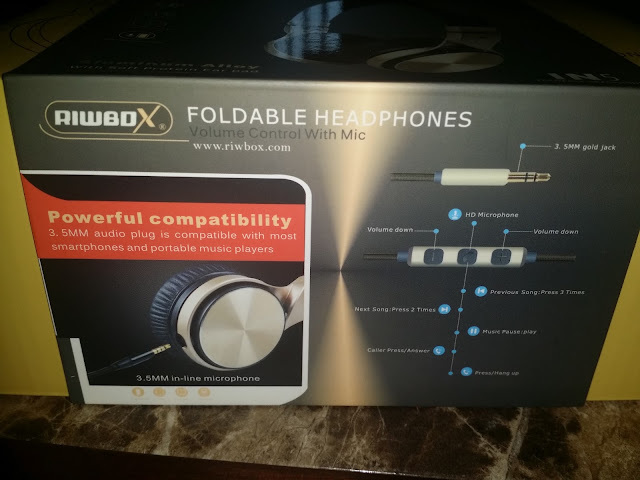 Right out the box RIWBOX feels like you bought a really expensive pair of headphones. The packaging is just nice and gives you detailed information on your headphones. 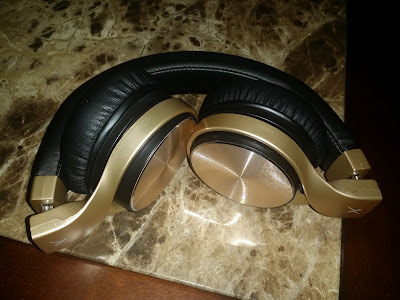 And when you open the actual box your headphones are in a very beautiful & convenient leather carrying bag, again just makes it feel like luxury at a decent price. Headphones that are foldable are always a plus in my book just because they make it easy to pack into almost any bag or even pockets, depending on how deep your pockets are that is. It just feel more convenient that when they are foldable. The IN5’s come in 4 different colors: Black & Gold, Blue & Grey, Pink & White, and White & Gold. The pair I ordered was the black & gold ones and they look fantastic. The IN5’s are die-cast from a zinc alloy which is apparently a world’s first for on-ear headsets. “Zinc alloy is more rigid and has better impact resistance than aluminum, yet offers significant weight savings compared to stainless steel, resulting in a less bulky feel on the ear”. On the outside of the earpieces are brushed metal pieces that feel amazing and can spin. I don’t know if the moving parts are meant to do anything, but they look cool. The actual headphones themselves feel a bit stronger, but since I rely on my headphones a lot I don’t dare try to push their structural integrity. Another plus for the IN5’s is that the audio cable has inline volume controls and a mic; which is convenient when you need hear train announcements or are need to make a phone call/Skype. Volume control is great because that means I don’t need to keep taking out my music player. 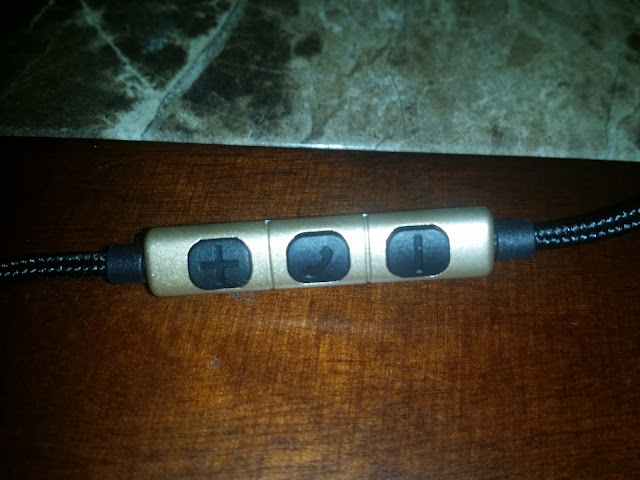 Another great feature of the audio cables is that you are also able to go to the next/previous song by using the microphone button; 2 presses goes to the next song, 3 presses takes you to the previous song. This is a bit tricky as I have tried to skip a song and just ended up pausing the current song. Once you get the rhythm of skipping songs or going back it is a great feature. The audio cable is detachable, but that does not mean that these headphones are Bluetooth. I guess if you need to replace the audio cable that’s great, but having Bluetooth would have been, but that could also up the price a bit more. 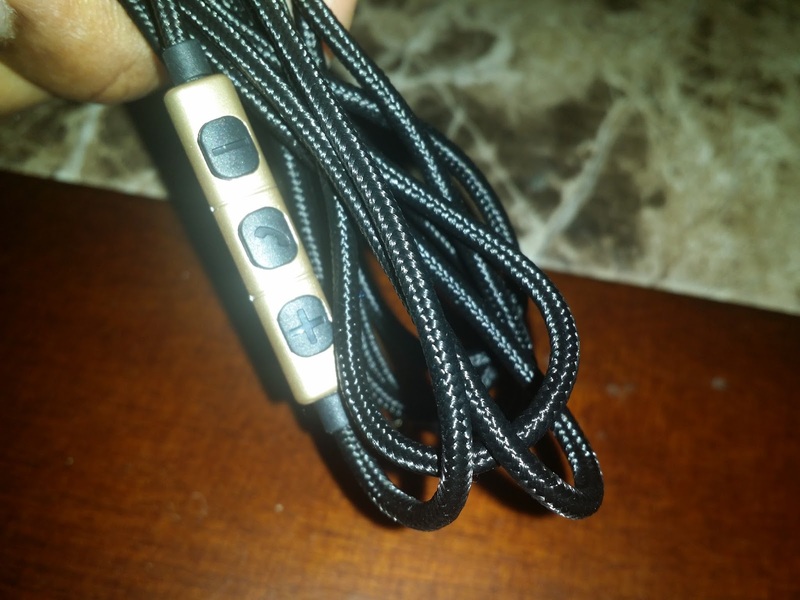 The audio cable is braided which means no more tangled cables. My current headphones are the skinny wire cables that always tangle themselves that I spend more time detangling them than I actually spend listening to music. In terms of performance they are amazing. The sound quality is just fantastic; not too much bass, every song sounded great, and background noises were drowned out. The headphones are comfortable, but have a bit of a tight fit. 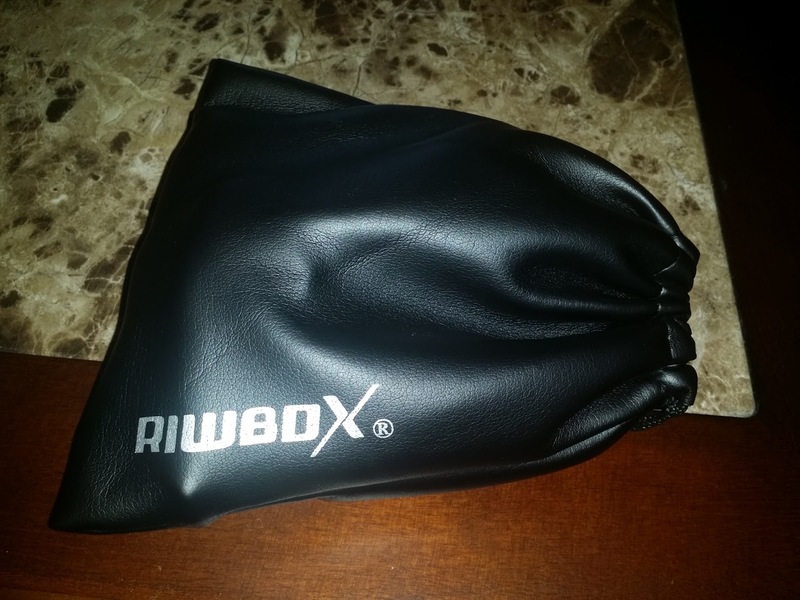 When I wore it with my baseball cap it felt like my left ear was being squeezed hard. After a few times wearing them they feel like they fit me well. The earbuds themselves are nice a soft and are the main component in having less noise interference while you have your music playing. That being said, they do their job well. Once they are on and your music plays you cannot hear anything outside of them. I would give these 4 out of 5 stars. 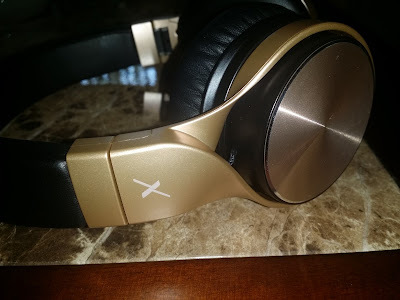 Price is great, the look and feel are fantastic, but I think having a Bluetooth connection would definitely push my rating to 5 stars, but overall these are one of the best budget headphones.